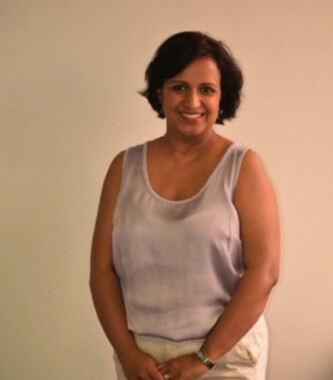 Kaajal Ramjathan-Keogh is the Executive Director of the Southern Africa Litigation Centre. She holds the B.Proc LLB degrees from the University of KwaZulu-Natal. She heads the Southern Africa Litigation Centre, which is a regional non-governmental organisation that uses public interest litigation in domestic courts in eleven southern African countries together with high level advocacy, to realise and advance the rights of marginalised and vulnerable groups and to strengthen the rule of law. She is an expert in the fields of asylum, refugee protection, migration, citizenship and statelessness. She has been involved in many strategic and precedent-setting human rights cases dealing with immigration detention, deportation, extradition, access to asylum and child protection. In particular she was involved in a groundbreaking case in South Africa which declared the immigration detention of children unlawful. She also works on international criminal justice issues and was instrumental in pursuing the arrest of a head of state for whom there are international charges of war crimes and crimes against humanity.